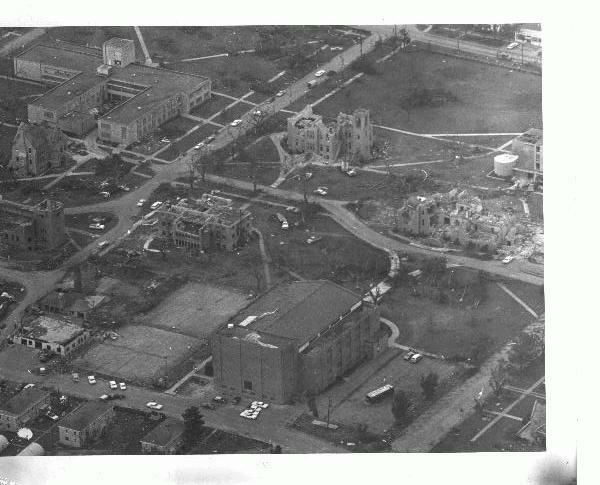 Topeka Tornado Damage - 1966. 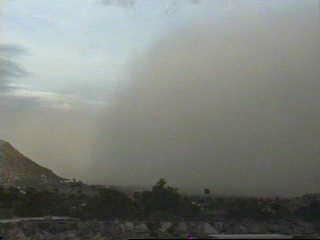 Includes time lapse of the haboob (the dust wall from outflow). Arizona Thunderstorm Chasers in 1995. 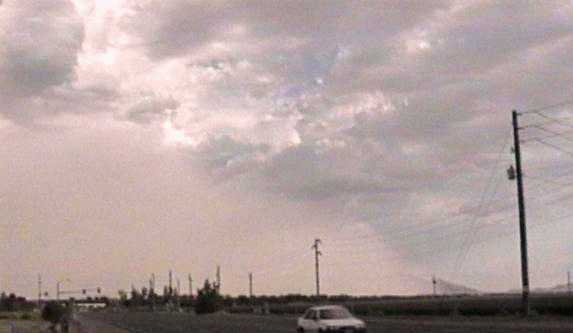 Arizona Thunderstorm Chasers in 1998. 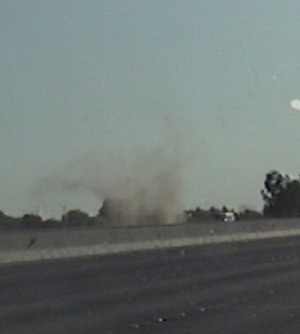 Arizona Thunderstorm Chasers in 1999. Click here to join this ring! Click to leave a message for me.